It is considered smart to invest some of your money so that you have a nest egg available when you retire. Some stocks cone at a very high risk, but one thing that has always been a solid investment is gold. This is a commodity that is always in demand, but investing in gold is not the only way to make money from it. Check online and you will see that there are gold mines for sale in many different parts of the US, with California, Alaska, and Arizona among the most common. How much it costs you to get in on the gold rush depends on the size, location, and the number of claims associated with the mine you are interested in. It is possible to find a gold mine for sale for about a few hundred thousand dollars, but there are also some out there that run into the millions. There are a number of things you should be looking for when you are viewing a gold mine for sale at Black Hawk Mine. Generally speaking, you will want a mine that has been active within the past year, as this is often a good sign that the location is actually yielding some positive results. Another thing to consider is the equipment that comes with the purchase of the mine. There are a lot of large pieces of equipment required to mine effectively, and these can be expensive to purchase and run, especially given the current cost of fuel. Checking on the condition of the equipment is a must before you purchase, as you don’t want to have to take on costly repair and replacement charges once you take over the mine. Most listings that show gold mines for sale will make you aware of exactly what comes with the purchase, which may well include an average expected daily yield. It is well worth taking a look at the financials, as you won’t really want to invest in a mine that is delivering a decreased yield with each passing year. You will also want to think about the location, as mining is seasonal in some locations, particularly Alaska. You may be looking at 5-6 months of mining time there out of the year. The yields may be great, but if you purchase the mine just as the season is ending, you will not be making any money for the first few months of your ownership. 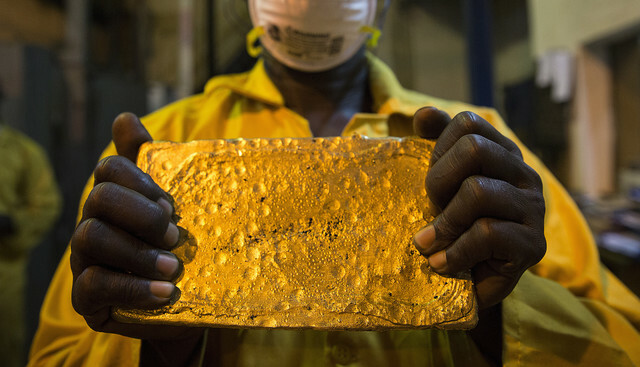 Many of the gold mines for sale are located in areas that could well be considered remote. You will want to make sure that road access is available, so that workers can get in and out. If the mine is way out there, it may be worth looking for one that has an airstrip that serves it. Once you start getting to that point, you are usually looking at a mine that runs into the millions. The payoff is that these tend to be the mines that can make you some serious money, and that is why the infrastructure to serve it has been built up all around the mine.